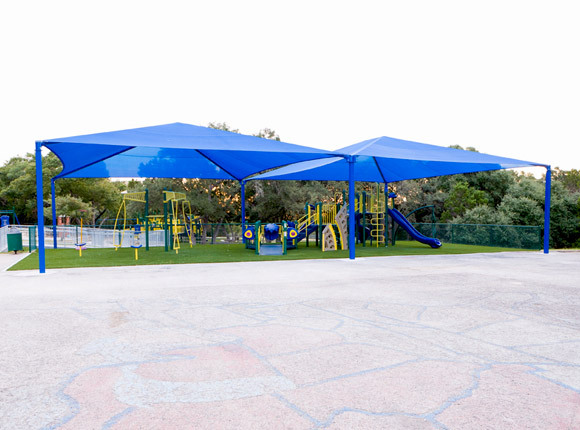 American Parks Company offers a plethora of structure sizes and heights, in a number of color options to make sure we fit both your budget and your color palette. We also offer installation services, just let us know at checkout, or fill our a Quote Request form with the link on this page. 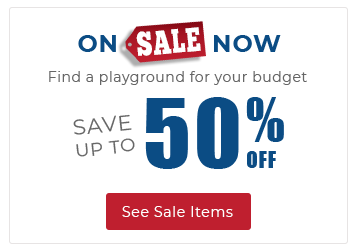 Custom sizes are available, just contact an American Parks Company representative at 1-800-381-4491 to discuss your design needs. Both the fabric and structure are backed by a 10 year limited warranty (with the exception of Red fabric shade, which carries a 3-year limited warranty).